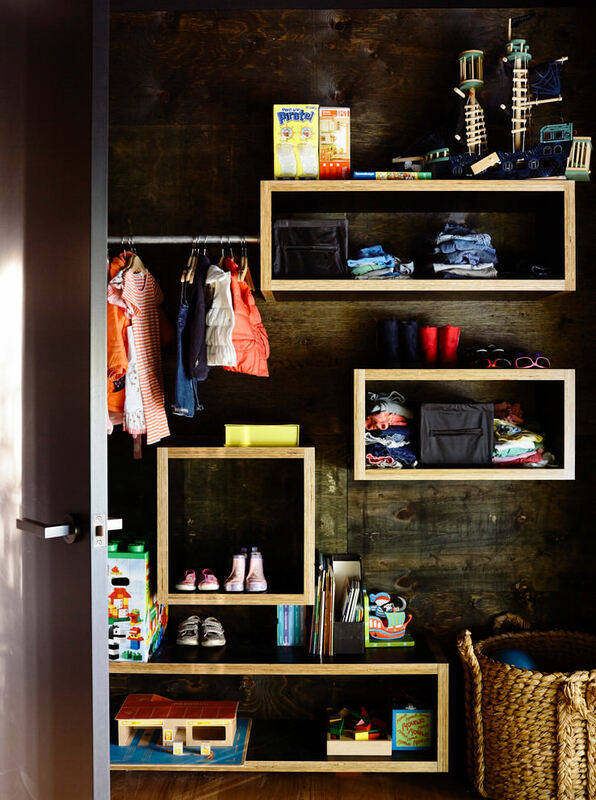 Storage space is a must in homes as well as offices. 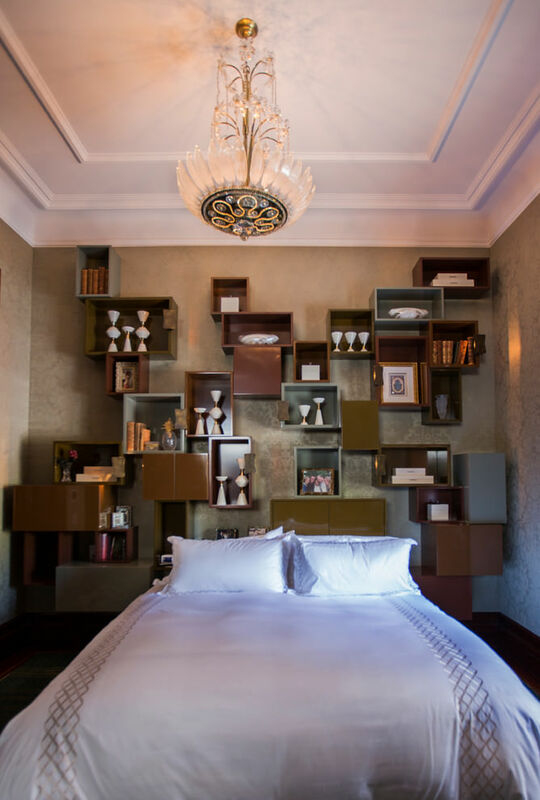 But, if you are thinking of adding an aesthetic touch to this, what you need are cube wall shelves. These have been in vogue for a long time now and offer a classy look to the surroundings, in the bargain making enough space for you to display knick knacks and books or to store daily essentials. However, over the years the concept has definitely changed a lot. What started off as cubes on the walls have now diversified into various shapes like rectangles, hexagons, rounds and what not. The name however sticks. If you are thinking of incorporating these cube wall shelves in your home or offices, here are some amazing cube wall designs that will tickle your creativity. Give your dining area an elegant look with rectangular cube wall designs. Designing these with wood that is the same shade as that of your wooden floors would be a great idea. Place two rectangular cubes adjacent to each other and another one, below these. Use these to display your best crockery and add in a crystal vase with bright flowers to add to the cool look. 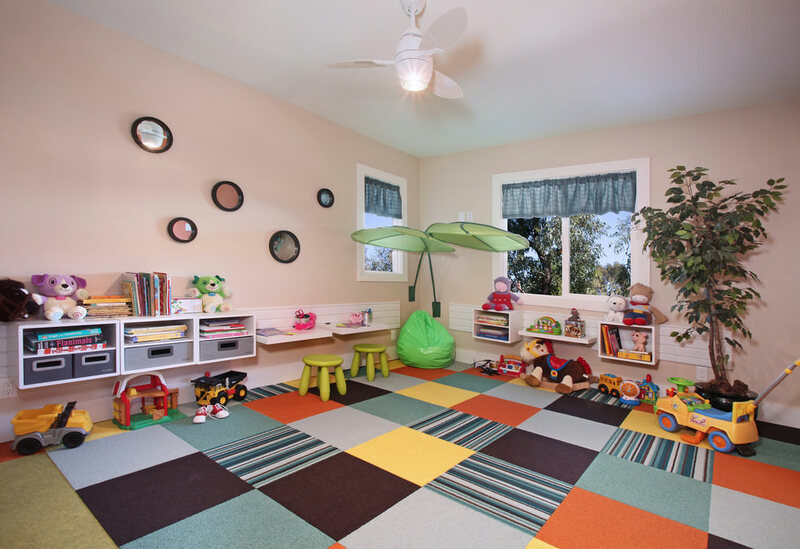 Thinking of giving your little one’s nursery a fun look? Go ahead and start off by putting in some cute looking cube walls. 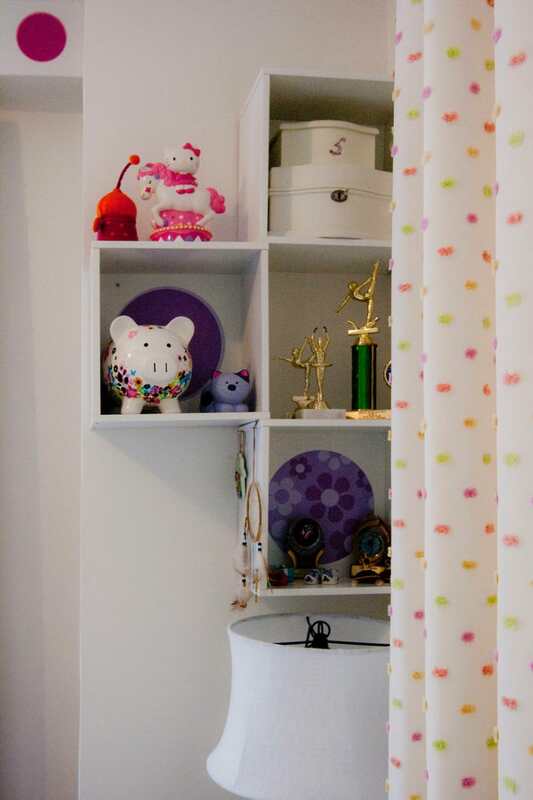 Make sure they are not too high such that your baby can reach these and take out his or her belongings. You can add in a few open shelves to break the monotony of cube shelves. Store your child’s toys and books in these. You can even add in drawers to these to keep a check on dust accumulation. 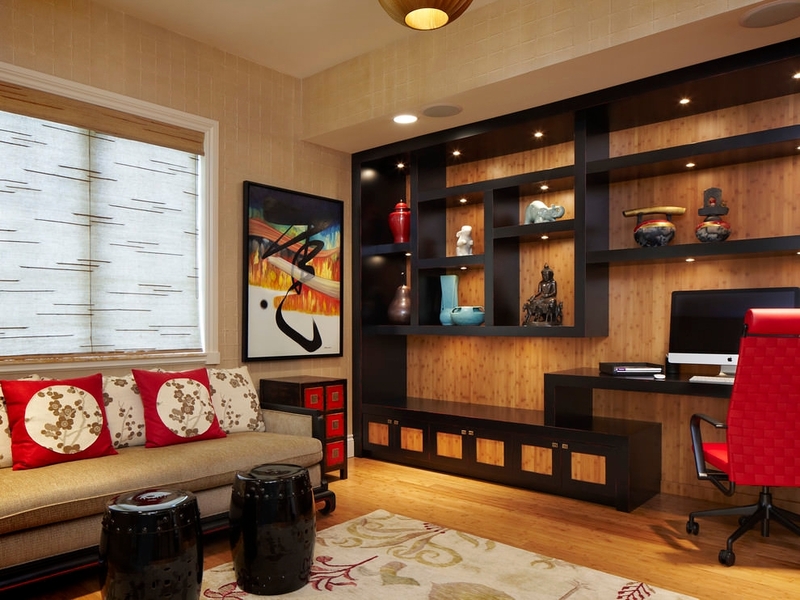 If you are thinking of adding in some storage space to your home office, cube wall designs are definitely the best bet. 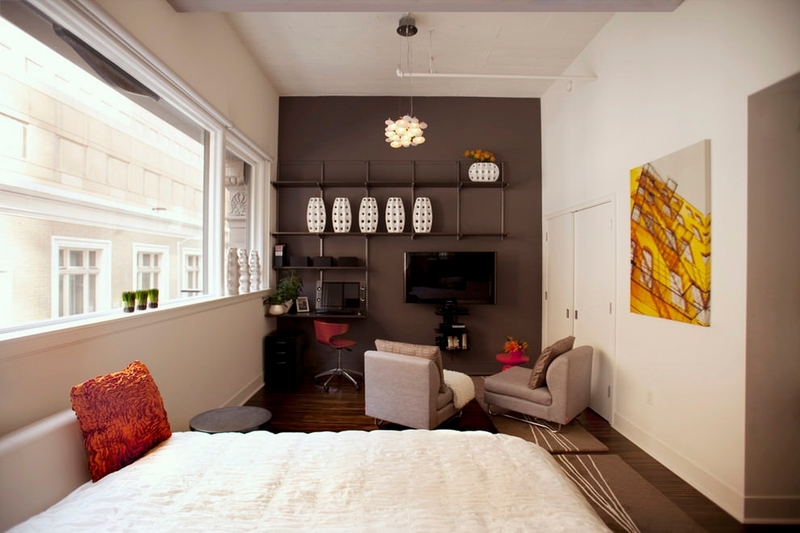 Put in a rectangle and square designs to give the whole area an elegant and classy look. 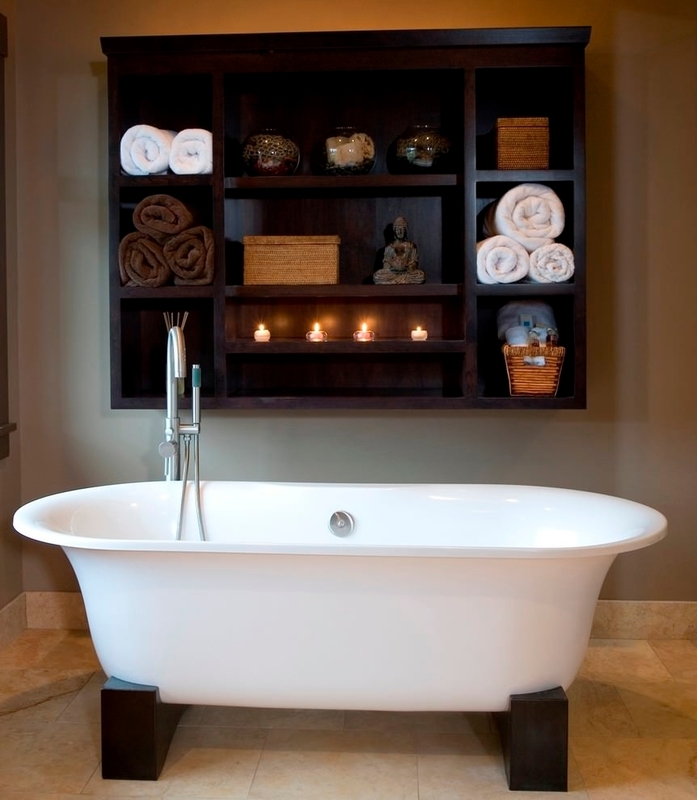 You can even add a few individual cube shelves on the other wall to add in some extra storage space. 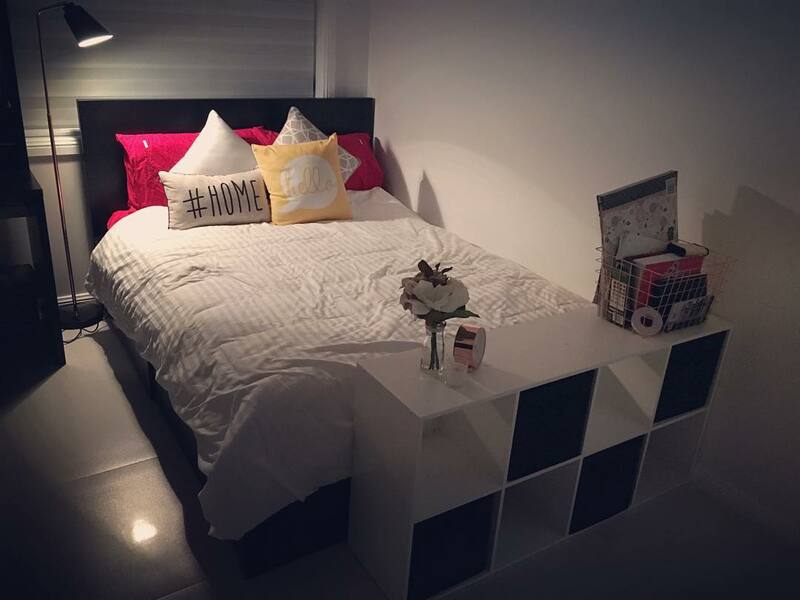 Building a square shaped fixture with a number of cubes can help you in designing an aesthetic storage corner in your bedroom. 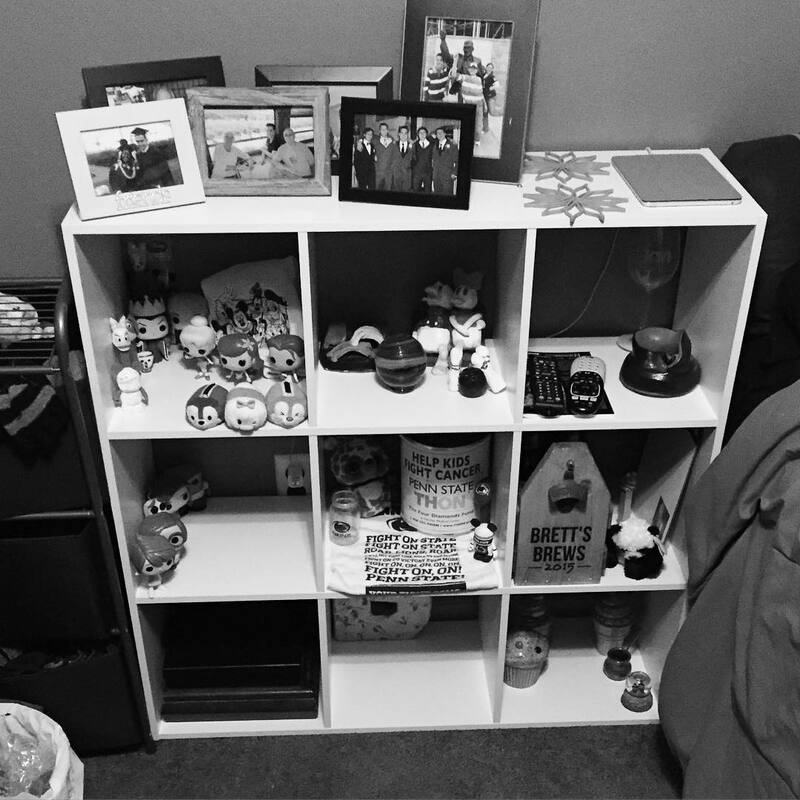 Leave the top shelves open and personalize these with some artwork or family photographs. 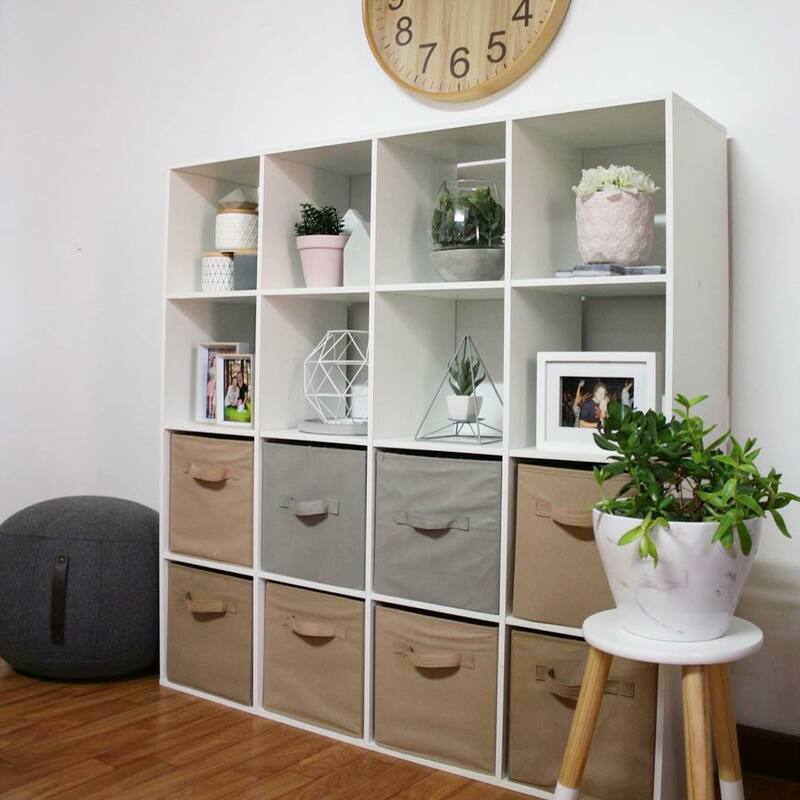 Put in rattan baskets on the lower shelves and use these to store your books or other personal belongings, thus making this cube wall a multifunctional fixture. 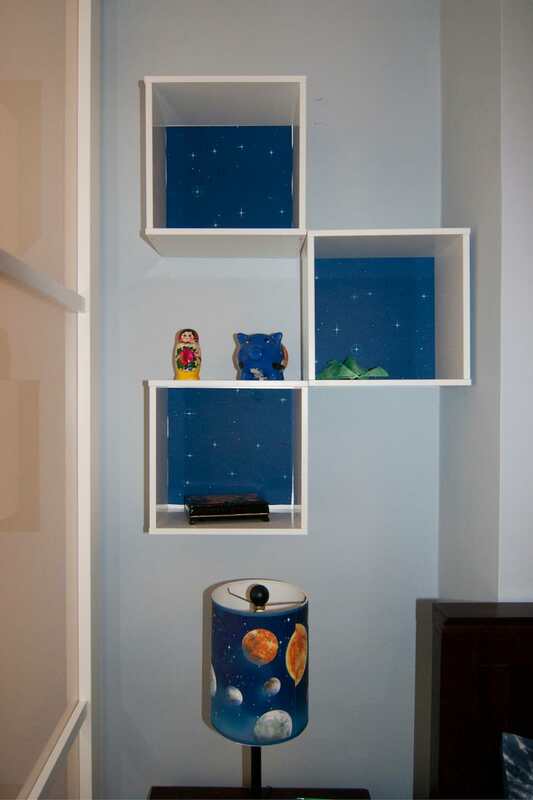 Brighten up your little one’s bedroom by adding in cube wall shelves to store his or her toys. 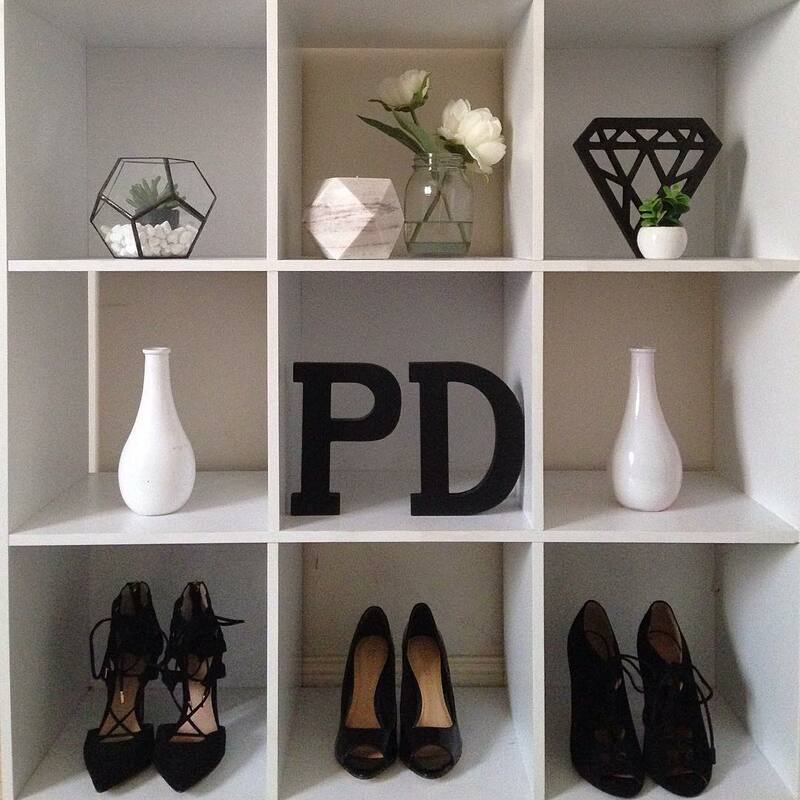 Go for wall shelves of different shapes to add to the fun factor. Design these in white or beige and then paint the inner sides in vibrant shades. It would be a good idea to put these shelves on a wall which is painted in a bright shade. 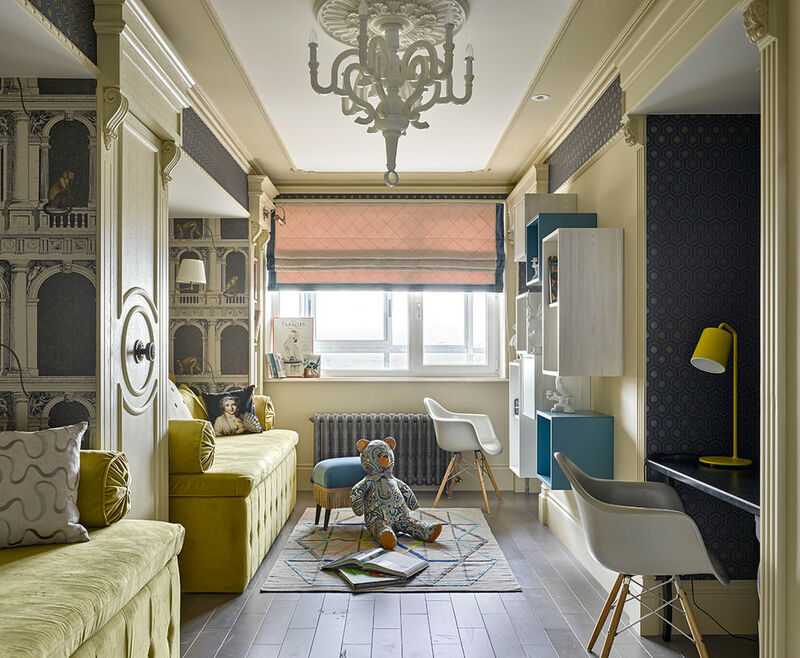 As there as numerous shapes and sizes available in every furniture type, it is difficult to actually put them in one specified category. Same is the case with cube wall shelves. Of course if you want to do it still, then you can do with the number of cubes (or sections.) The most popular number of cubes includes 6, 8, 9 and 12. 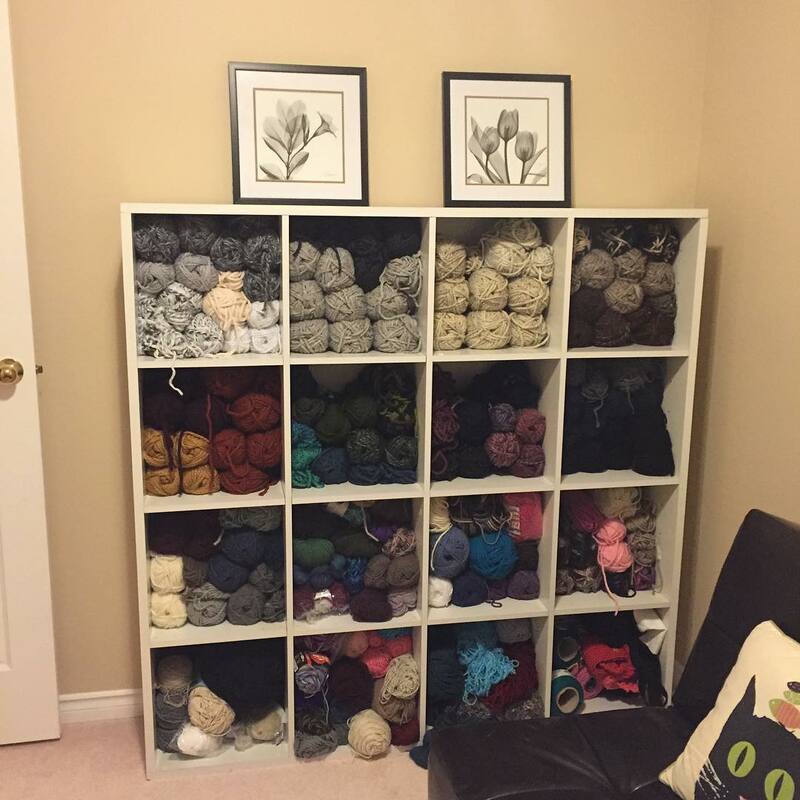 You can go bigger if you will – 4, 5, 16 and more cube shelves. Ideally free standing 4, 5, 16 and more cube shelves are preferred, but even wall-mounted ones are no less good. Want to give your living room a royal look? 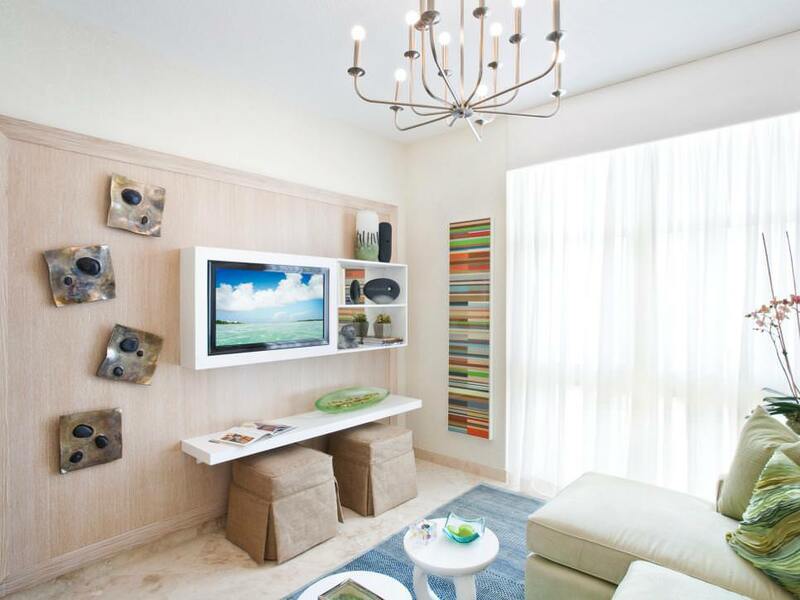 Why not add a cube wall shelves design that doubles up as a TV console and showcase? Build this into the wall and paint the back portion a vibrant orange or red? Let the rest be the same color as that of the wall. Place the television and other electronic items in the biggest cube and use the rest to display your treasured antiques and family pictures. 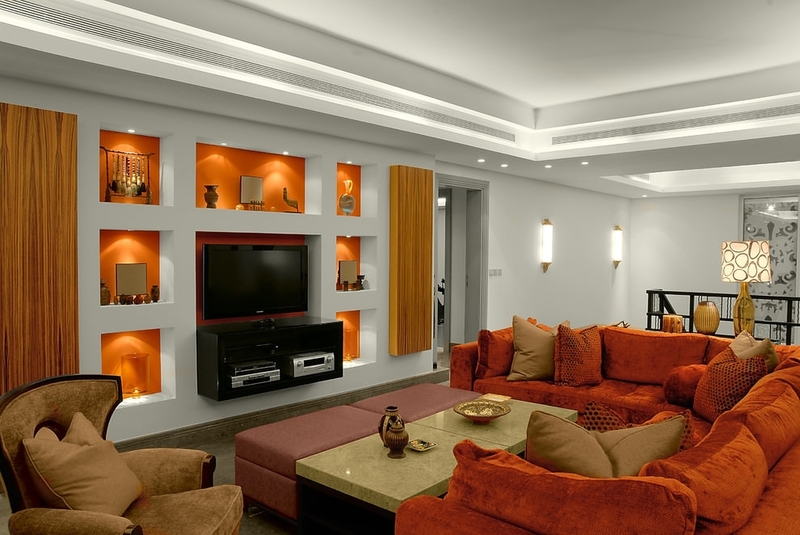 Adding up recessed lights to the smaller cubes will definitely enhance the whole look. 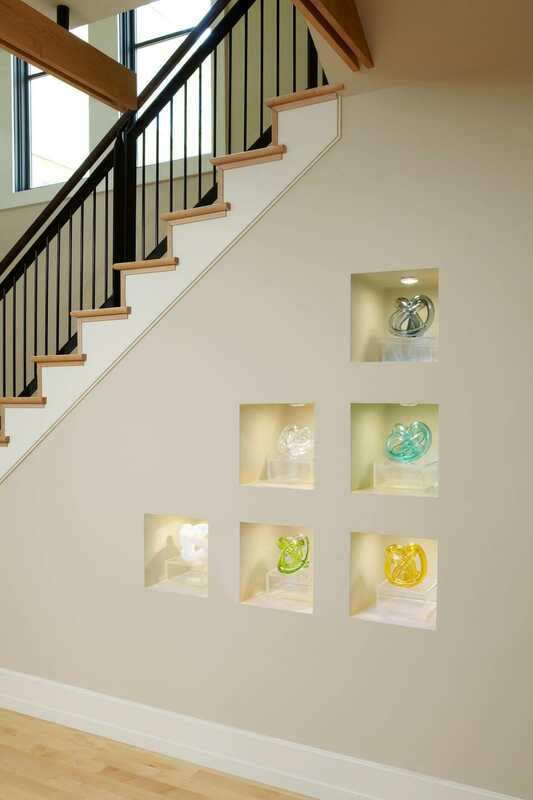 When it comes to putting in cube wall designs, you can experiment with any shapes or sizes that you like. However, make sure that these are functional too. You can design these with wood and place them as separate fixtures on the wall or build them into the wall using concrete. Do you have any other cube wall designs idea to share with us? Do let us know.